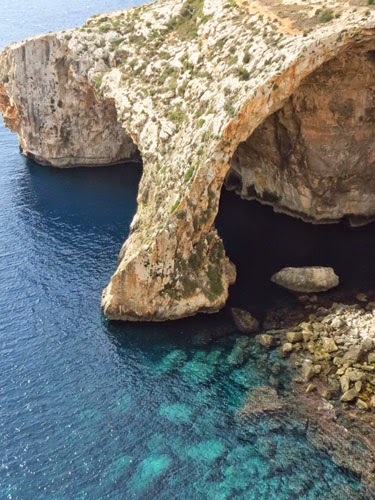 Malta is a small island in the Mediterranean Sea, and the people are a mixture of many Mediterranean Cultures. Throughout history its strategic location between the North Africa coast and the island of Sicily has resulted in different countrymen building fortresses and bunkers to guard the protected port area. Arriving by ship, it has one of the most outstanding entries you’ll see on a cruise. Its history is speckled with invasions dating back to 800 B.C. when the Phoenicians colonized the islands. The North African colony of Carthage ruled for awhile; then Malta became part of the Roman Empire. Arabs arrived in 870 and were later expelled by the Normans. A series of European rulers and pirates from Turkey and Asian countries ravaged the island. Crusaders from the Knights of the Order of St. John of Jerusalem protected the islands from 1530 until Napoleon conquered Malta in 1798. After the Maltese defeated the French in 1800 the islands officially became part of the British Empire, so many natives speak English. 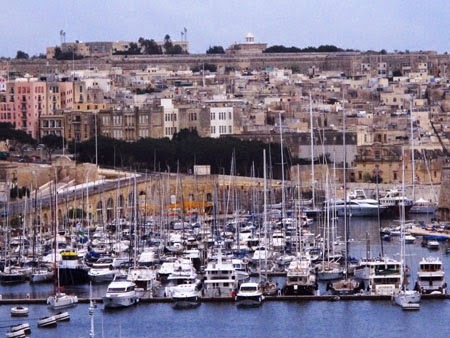 Malta again found itself under siege during WWII as a key port in the battle for the Mediterranean Sea. Malta gained independence in 1965 and joined the European Union in 1992. Today most tourists to Malta come from the United Kingdom, but U.S. visitors are discovering its many charms. 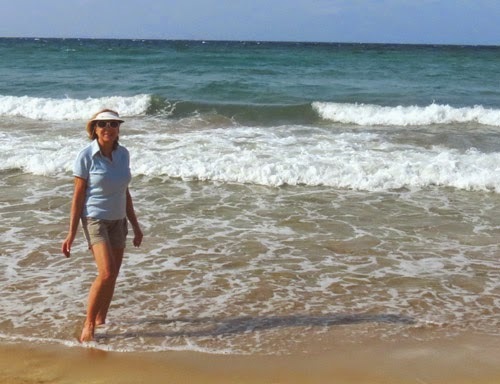 With 300 days of sunshine and warm summer temperatures, it’s easy to see why the sea and sandy beaches are so popular. Be sure to stop at the Blue Lagoon (or take a boat ride there).When you’re tired of sifting your toes through the sand, take a drive to see more rugged areas of the coastline. Don’t forget to sample some of the seafood dishes and pasta for which Malta is known as well as the rabbit stew. Spend some time wandering around Valletta, the capital city of Malta and a UNESCO World Heritage Site. Winding alleyways lead to museums, monuments, baroque architecture, churches, restaurants, and shops. It’s a city built on two levels, with the more modern options on the upper level (a lift/elevator will take you up, if you choose not to walk). 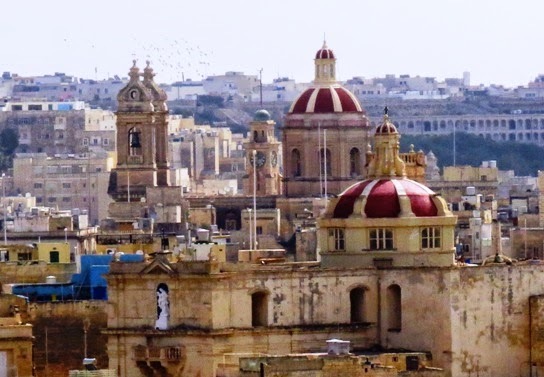 It’s an easily walkable city, so in addition to sea, sun, and sand, plan time to enjoy Upper Barrakka Gardens, Palace of the Grand Masters, and Fort St. Elmo. Take in an overview of the memorable port area from land or ship and imagine pirates or invading countries trying to penetrate the massive stone walls and fortresses. The historic “Old Town,” Mdina, is located at the geographical center of the island and is a functioning walled city with narrow cobblestone streets. 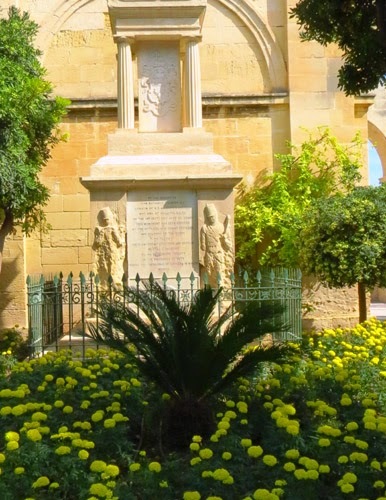 The Mdina Cathedral, is known for its fine collection of paintings and wood carvings.